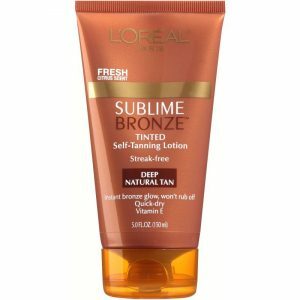 L’OREAL® Sublime Bronze™ Tinted Self-Tanning Lotion Deep Natural Tan is marketed to offer a bronze glow and states that it is a natural deep tint. 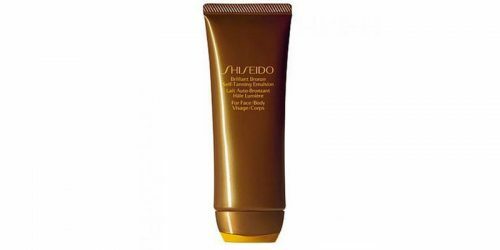 This product claims its formulated with AHA’s and Vitamin E, which helps smooth and soften the look and feel of the skin. 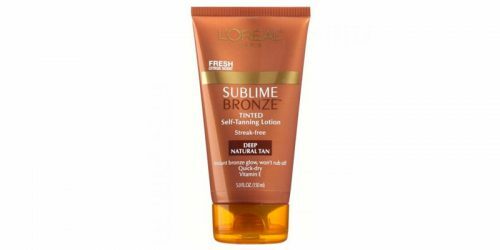 L’OREAL® Sublime Bronze™ Tinted Self-Tanning Lotion Deep Natural Tan is sold for less than $15 a bottle online and it is promoted as streak-free. 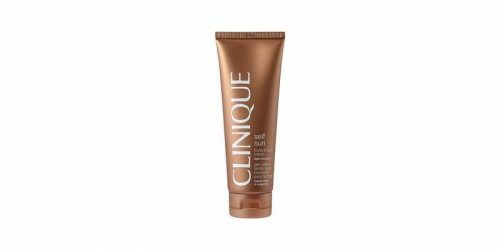 It is intended to offer a natural deep looking tan that won’t rub off.